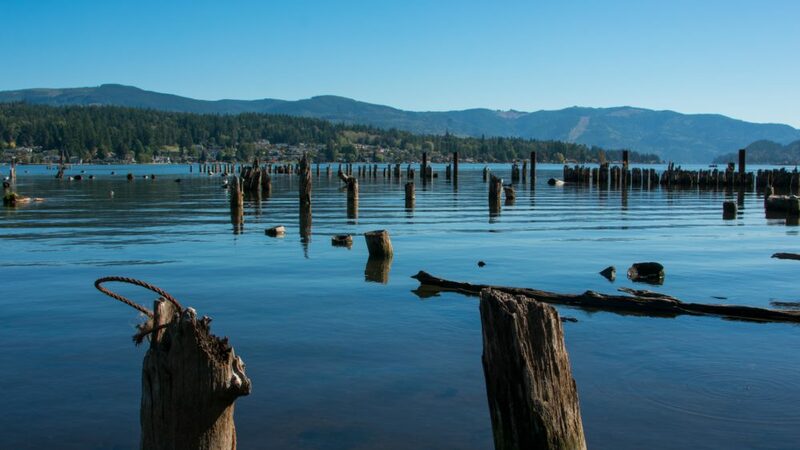 Whether you’re relocating to Bellingham, WA for work or you fell in love with our city on a weekend trip here, it’s no surprise to Bellingham locals as to why people move to Bellingham! Many people end up relocating to Bellingham because of work, and then they stay because they love it. A few of Bellingham’s largest employers are St. Joseph Hospital, Bellingham Public Schools, Whatcom County, Western Washington University, and BP Cherry Point just to name a few, so even if you don’t relocate here for a specific job, there are several employers in the area. According to Zillow, the current median home price (as of February 2018) in Bellingham is $378,800, and the median rent price in Bellingham is $1,525. How does this compare this to Seattle? Zillow reports that Seattle’s current median home price (as of February 2018) is $727,400, and Seattle’s median rent price is $2,499. That’s a huge difference, especially when the cities offer many of the same diverse amenities and excellent conveniences. 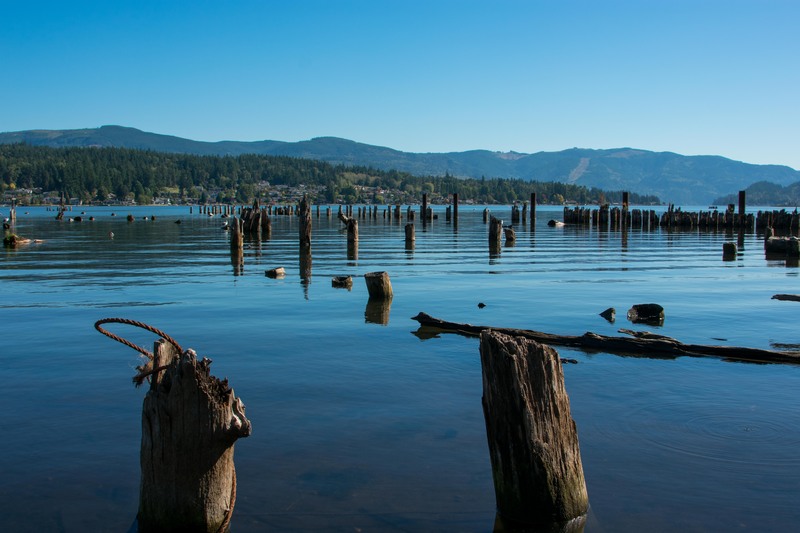 Bellingham is large enough to have several different types of communities to choose from, but it’s not so large that it’s completely overwhelming! You can find a low maintenance condo or duplex, a vintage Craftsman, a fabulous waterfront masterpiece—it’s all in the mix. 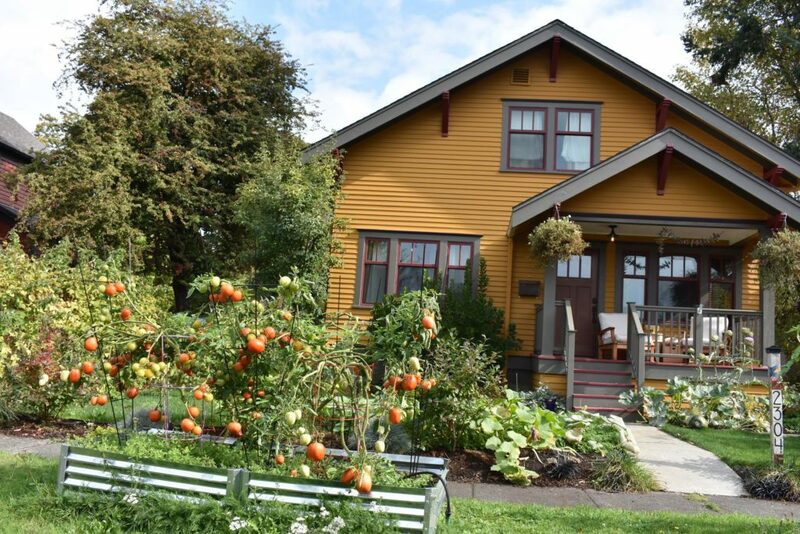 Each of Bellingham’s neighborhoods also offer something a little different; you can see why locals love each unique Bellingham community here. 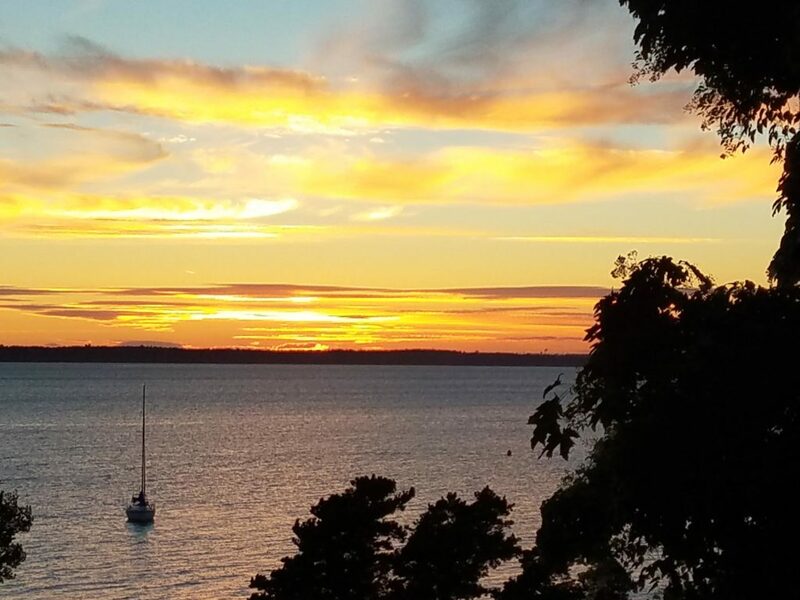 Bellingham is friendly to all ages (check out our post on why people love to retire in Bellingham! ), but families especially love Bellingham for its many kid-friendly amenities. 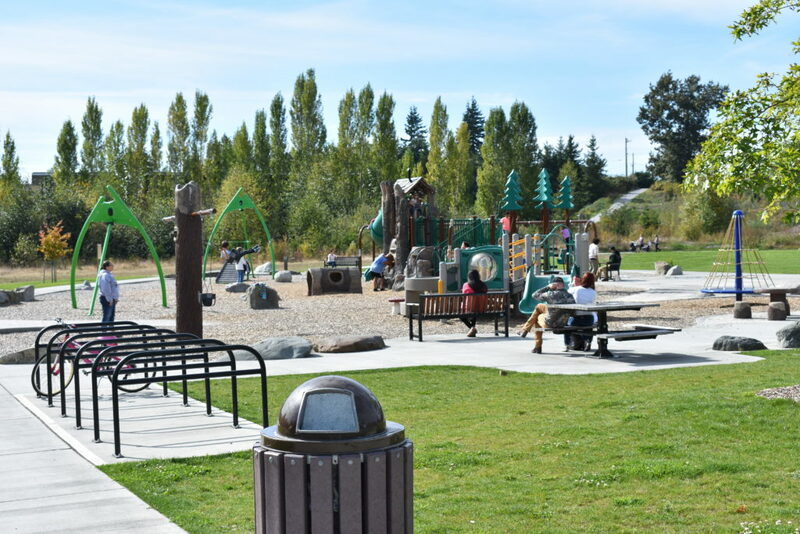 No matter where you are in the city, a park is usually just a few minutes away, and when the weather isn’t great, there are a myriad of engaging indoor activities to keep little ones busy and entertained in Bellingham until the sun comes out. Bellingham doesn’t get miserably or bone cold, and its annual average daily high and low are between 44 and 59 °F. Bellingham also gets about 34 inches of rain per year, which is lower than Seattle’s average. 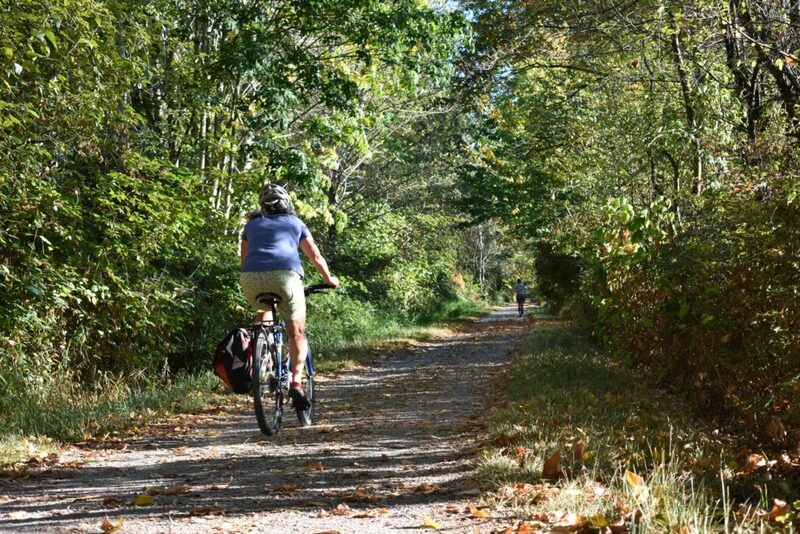 Bellingham has it all, whether you want to bike through the city on its extensive trail network, hop on the bus, or get out of town for awhile! For longer distances, Bellingham’s Amtrak station makes it easy to head as far north as Vancouver, B.C. or as far south as Eugene, OR. 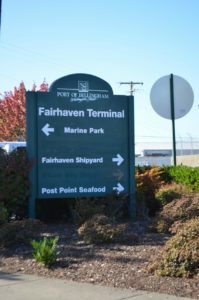 Bellingham even has its own airport, and you can fly direct to several different cities without having to drive down to Seatac. Take advantage of direct flights to Maui, Seattle, Palm Springs, Las Vegas, Los Angeles and more. You can find info on ground transportation and flights here. Do you have a question about moving to Bellingham? 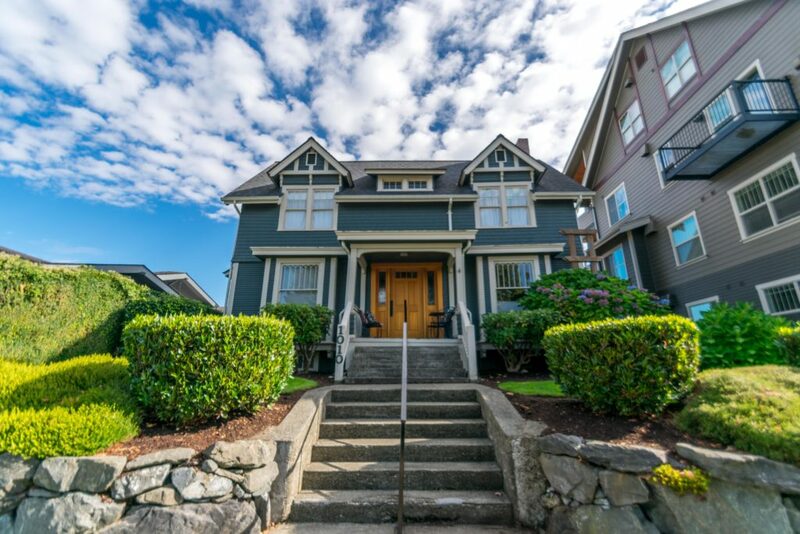 Looking for a Bellingham real estate agent? 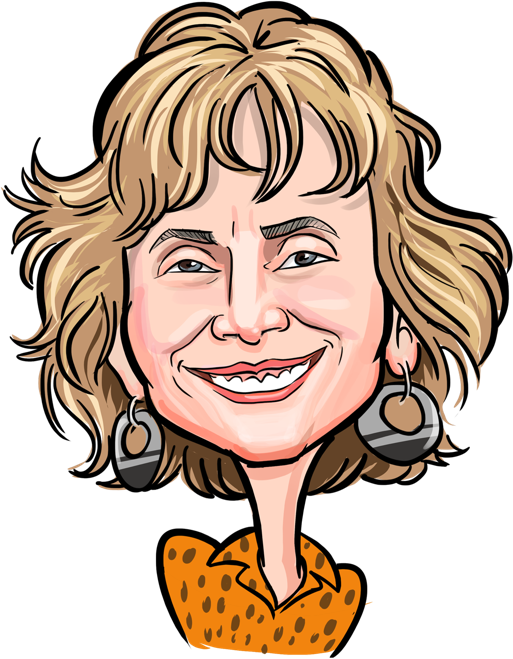 Take advantage of Marie Bjornson’s realtor matchmaking services at no cost to you!